The Law Library contains dozens of sources that include sample contracts and forms and that offer instruction and guidance in drafting contracts. The following list identifies many, but not all, of these sources, as well as relevant databases and websites. 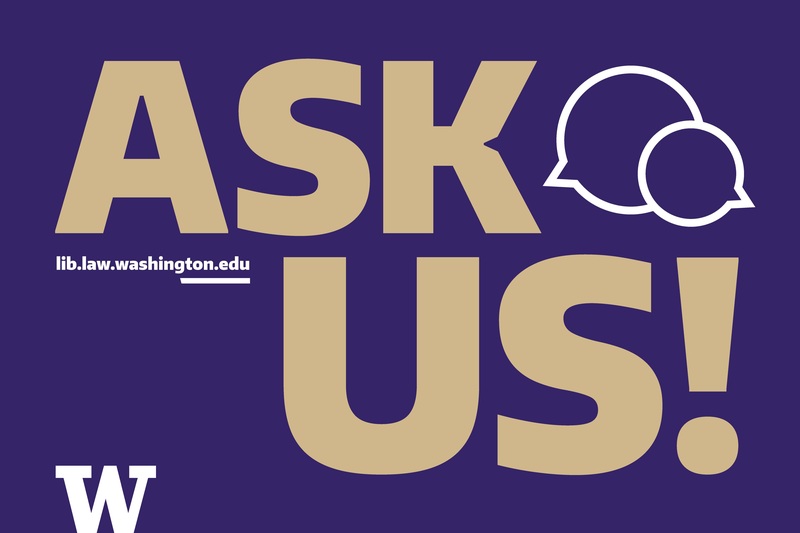 Note that access to Bloomberg Law, Lexis, and Westlaw is restricted to University of Washington School of Law faculty, students, and staff and to other users who have individual IDs and passwords. The Law Library does not have a public subscription to any of these online services. Texts and manuals about drafting. What factors should you consider when choosing an entity (corporation, LLC, partnership)? What are the stages in a merger of two corporations? What documents are needed? What are the elements to include in an employment contract? What are typical terms of a commercial lease? What are the typical uses for non-competition agreements? Are non-competes ever challenged, and do courts limit their scope? Documents prepared by the publisher's staff for American Jurisprudence Legal Forms 2d. Forms on the Washington Secretary of State Corporations Divisions site. Documents that have been used in transactions, e.g., "material contracts" filed with corporations' SEC reports (see this box about EDGAR documents). Finding a document is a help in your own drafting, but your work doesn't end with a simply copying and pasting your client's name into a form. Does the model serve your client's needs? Is the model consistent with your jurisdiction's laws? Do you spot any ambiguities or potential trouble spots? Is the model's style consistent with your own (or your employer's) style? Has a provision been litigated? 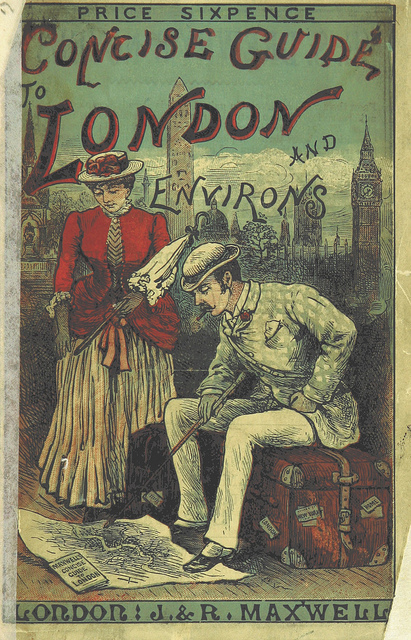 Graphic: Concise Guide to London and Environs (1885) book cover, available in British Library's photostream on Flickr. Sources for litigation-based drafting. Many are updated on a regular basis. Covers general formbooks and specialized sources for corporate finance and governance, mergers and acquisitions, real estate, and securities. Guides and tutorials for Bloomberg Law, Lexis, and Westlaw are listed below, in Commercial Online Sources - General.